Was just wondering whether there are any websites with a perfect Pagerank of 10. 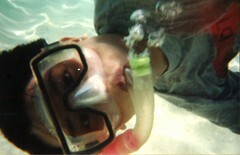 As I found out, there's more than a hundred of them out there. This includes Google's home page of course. However, Google UK page has only PR 8. According to this site there are 148 PR 10 sites (as of today). 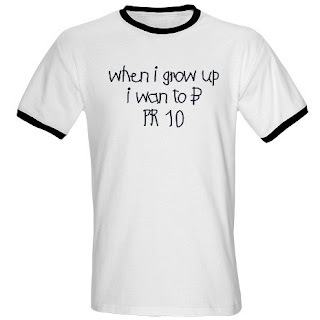 Do you want to be a PR 10 too? I don't think I'll ever get a PR of 10. Google's home page changes for me, depending on the day. I've only seen it have a 10 once. The rest of the time is an 8 or a 9. Isn't that weird? But you know, I LOVE that tshirt. Only a small handful of people will get it. We're such nerds! Hi Helen. Thanks for the comment. I can't wait for the t-shirt to reach me. About your Blogger profile, just click 'edit profile' (under image) and tick 'Share my profile' under Privacy. lol.thats one nice shirt.i like that!